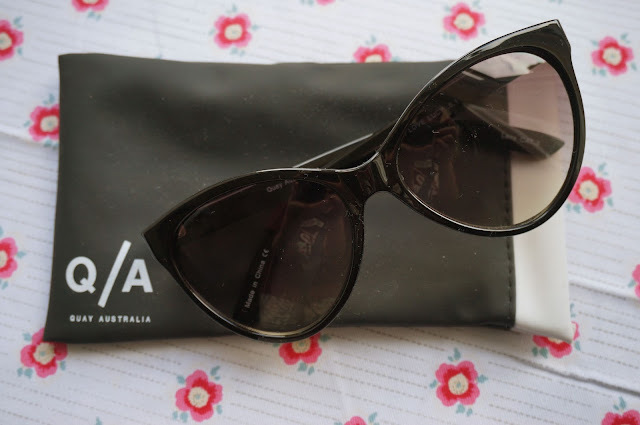 Autumn may be near approaching, however that doesn't mean that your need for sunglasses stops as soon as the dark nights begin to draw in. 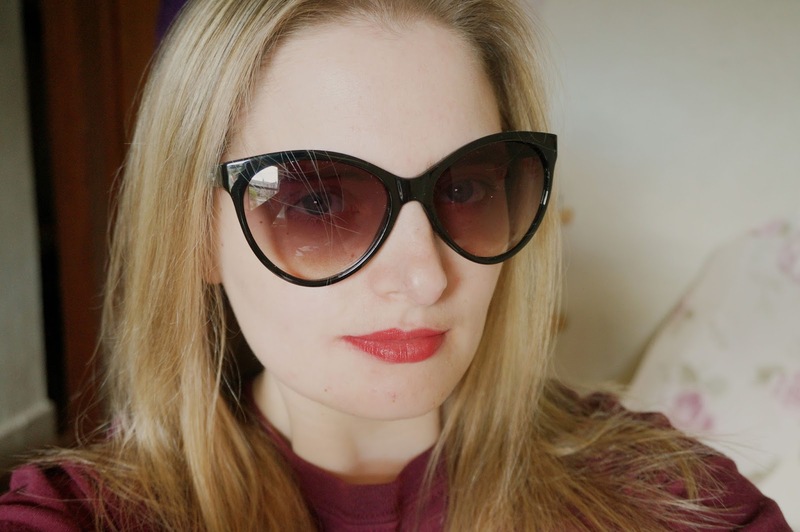 As I carry sunglasses around with me every single day, I decided that perhaps it would be time to invest in something a little more substantial than the £1 ones I had been rocking from Primark. 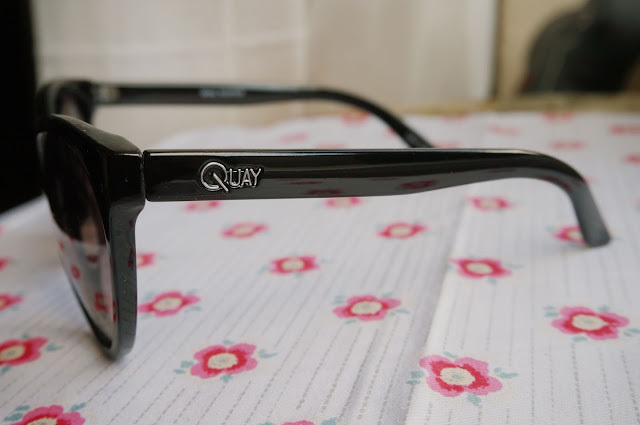 After watching Lily's video, I fell in love with Quay Sunglasses. Ranging from between £25-30 and coming in a range of classic styles, they are definitely not your normal high street sunglasses. Browsing the collection online (these sunglasses are only available online or in Topshop Oxford Circus), I debated a lot before deciding on the 'I Love Lucy' design - a classic cat-eye. 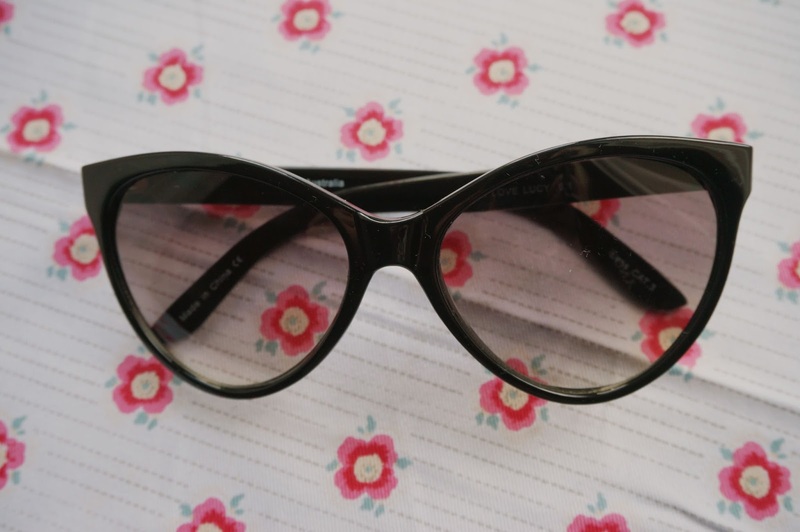 What is your go-to sunglass design?